Serving the North Coast for over 100 years. The Merchants offers a wide variety of laundry, cleaning and rental services throughout Cleveland and surrounding areas. Call us today for more info! We provide rental and cleaning services to hotels, restaurants, banquet halls, hospitals, nursing homes, industrial businesses and automotive businesses. With The Merchants Towel Service Co., Inc. linen and uniforms for your business always look their best. We are commercial laundry experts. With knowledge and industrial equipment we can keep your uniforms, linens and mats looking like new. With no overhead cost and low maintenance, you can put your best foot forward for your customers. Keep your whites looking bright when you call us today! Hospitality options are available for restaurants and hotels. 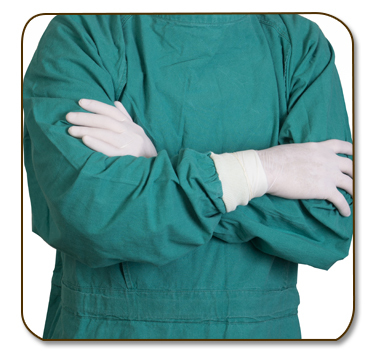 Medical linens for hospitals, surgical centers, doctors’ offices, physical therapy and massage therapists are also available. Your linens and uniforms are delivered cleaned and pressed every week. Floor mats provide many benefits to your business. Improve the image of an office, hospital or restaurant with clean mats. Reduce the risk of slips and falls. Reduce maintenance on floors. With a floor mat service you get clean mats on a regular schedule. Have your own laundry? Ask us about (COG) Customer Owned Goods. The Merchants Towel Service Co. Inc.